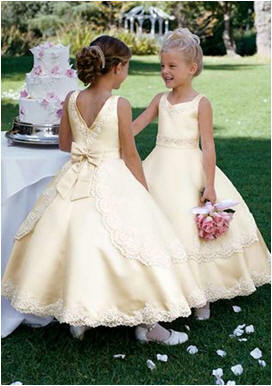 Yellow dresses - Womens and girls yellow dresses. 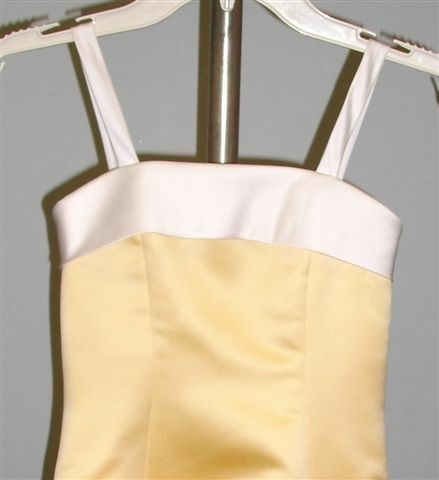 Yellow dresses. 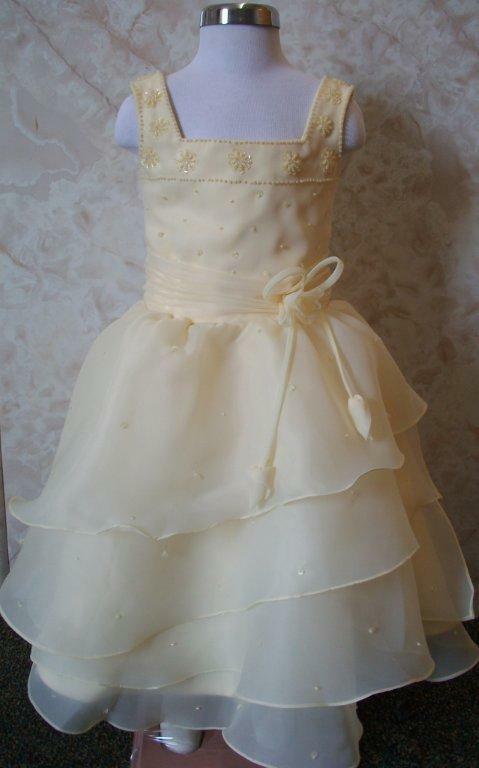 Yellow bridesmaid, flower girl, wedding, formal, prom and Women's dresses. Tulle dress with a shirred bust and a one shoulder beaded strap. Ruched trim at empire waist has a beaded accent and leads to a layered high low skirt. Choose from 110 color choices. 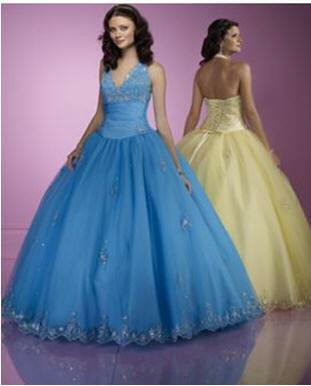 Custom color Satin wedding dresses, prom dresses and evening wear are available in yellow. 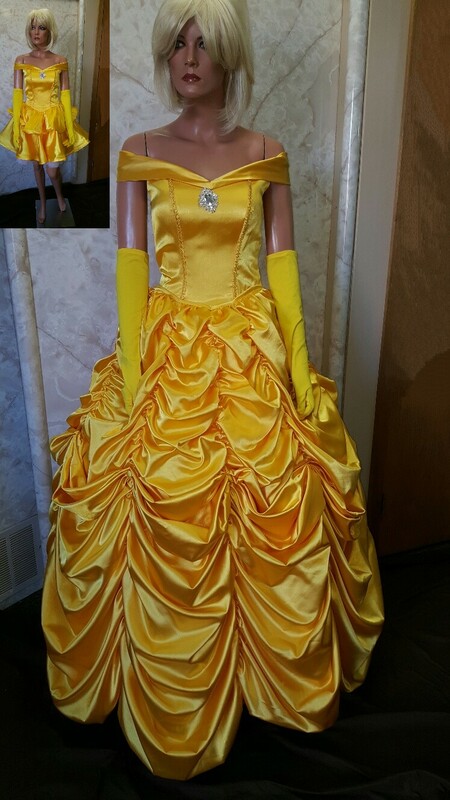 We carry a full line of custom Prom dresses and Custom Flower Girl and Pageant dresses that you can have made in a variety of yellows.